Design & Engineering | TRUSYS, Inc.
Our designs are based on the recommendations from our assessments, and ensure that security treatments are integrated and coordinated with all other design discipline requirements, including: architectural, civil, structural, electrical, mechanical and telecom. TRUSYS prepares detailed drawings and specifications in both 2D and 3D, and coordinates with other trades to ensures our client’s requirements are met in all disciplines’ packages. 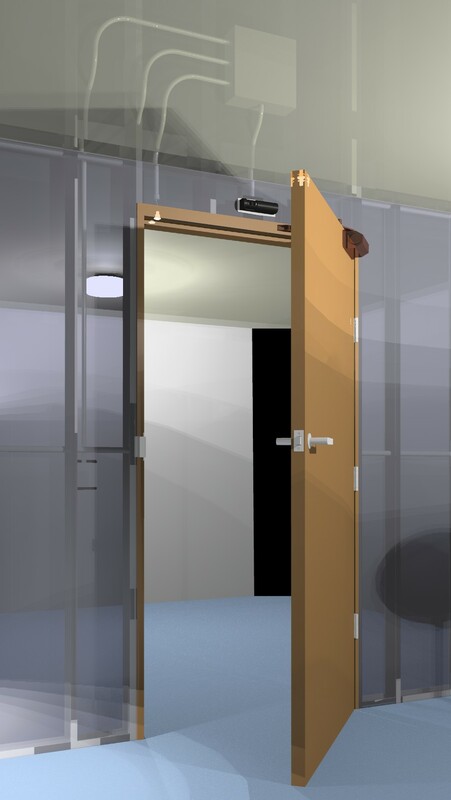 Our design team is proficient in Revit and 3D building information modeling (BIM). We leverage 3D views in order achieve greater control and quality when managing third party installation projects. General arrangement drawings, elevations and other details are used to convey the final requirements. Sanitized drawings can be provided to ensure integrity of the security strategy. Our security engineers have put together a series of helpful tips and suggestions to keep in mind when designing a security system. Click below or subscribe to our YouTube channel.